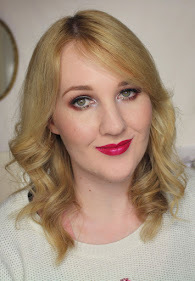 I'm a bit behind on posting about the LUSH Best Wishes Gift but hopefully not too late! 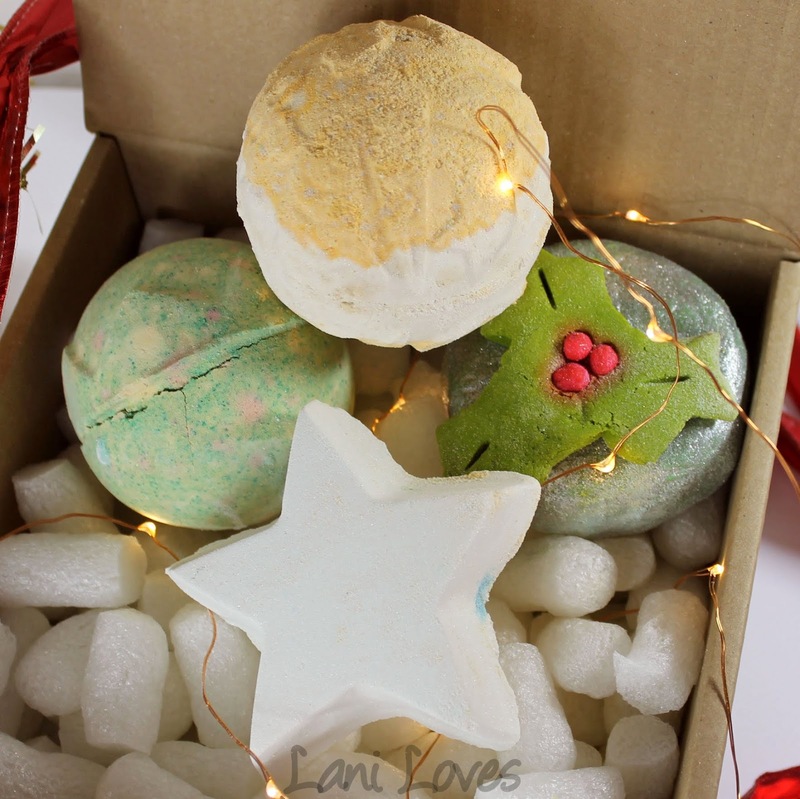 LUSH have had some amazing sales going on both in store and on their website, so you may still be able to snag this gift or some of the contents. This gift set is definitely one for bath lovers, containing three bath bombs and a bubble bar. We're big bath lovers in this house and my kids were more than happy to help me road test this gift set. 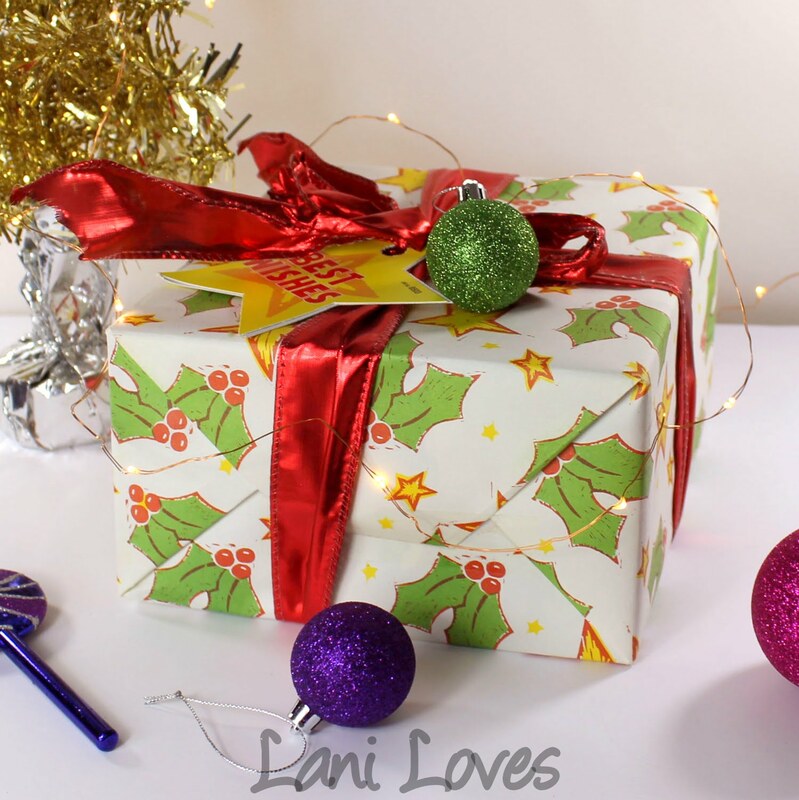 For the RRP of $35.90NZD (or less if you can snag it in the 50% off sale) you receive four products with a combined value of $35.80, so you're basically spending that extra 10 cents on some sweet gift wrapping - it even comes with a gift tag so you're good to go! 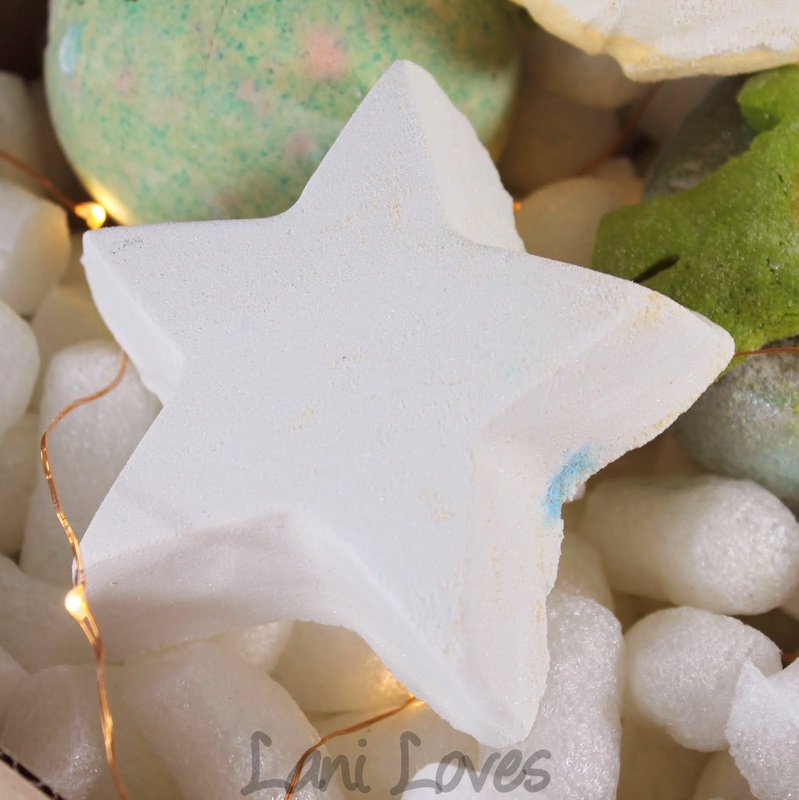 Star Dust Bath Bomb ($7.50NZD) may look unassuming but don't let it fool you - inside this vanilla and bergamot scented concoction are dozens of tiny multi coloured stars that shoot out across the tub as the bath bomb dissolves in jets of white and blue foam. It'll tint your bath water a pale sky blue and make it super sparkly - the kids loved trying to spot all the leftover sparkle on their skin after getting out of the bath. It's quite subtle though, so you won't feel too much like a disco ball. Yog Nog Bath Bomb ($7.90NZD) is a follow on from the original Yog Nog soap (one of my favourite LUSH soaps of all time!). 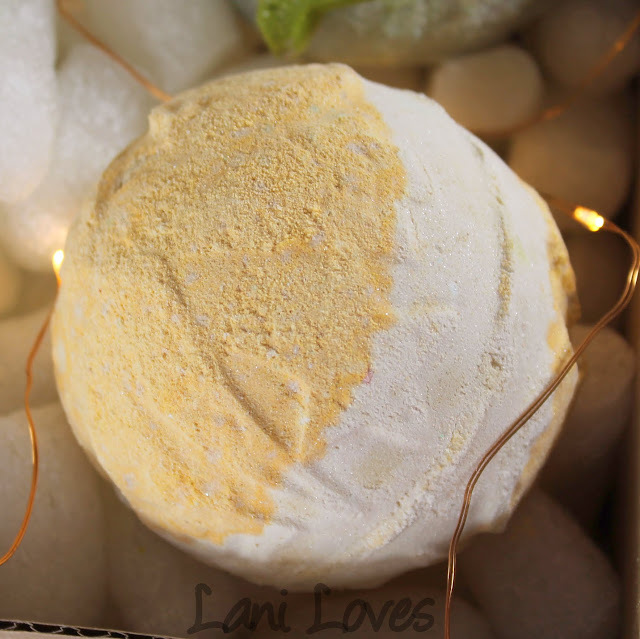 The exterior looks like a pretty Christmas bauble in lightly shimmered sandy gold and white and a raised Christmas decoration design and it's fragranced with ylang ylang and clove, reading as a spicy toffee to my nose. 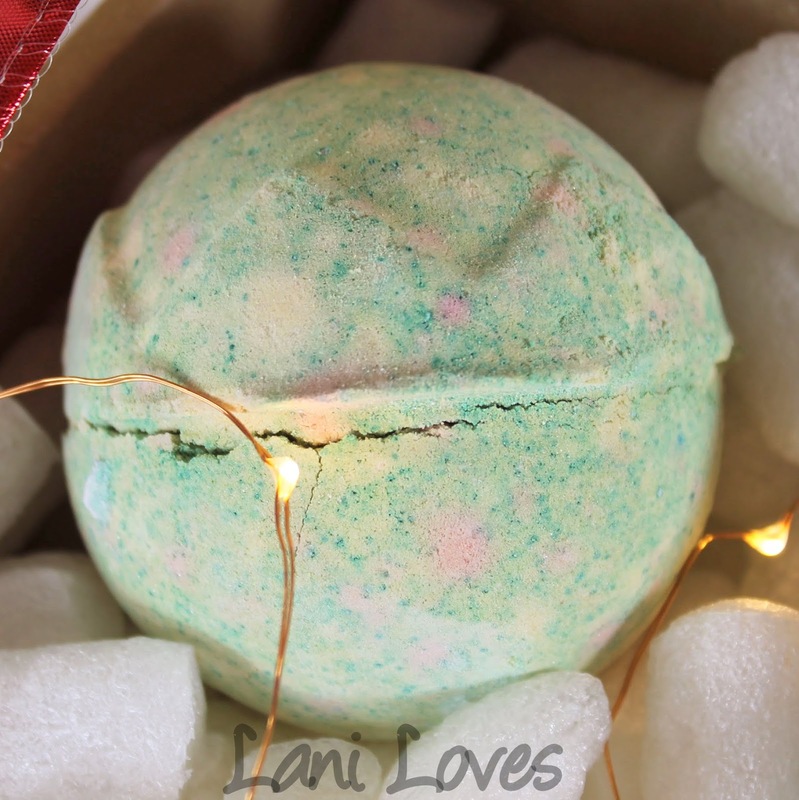 Once you pop it in your tub you get a bit of a surprise as instead of turning the water a soft yellow as you might expect it goes a super bright, almost neon yellow! At the very centre of the bath bomb there's a bath melt, making this bath bomb an excellent choice for a super moisturising soak. 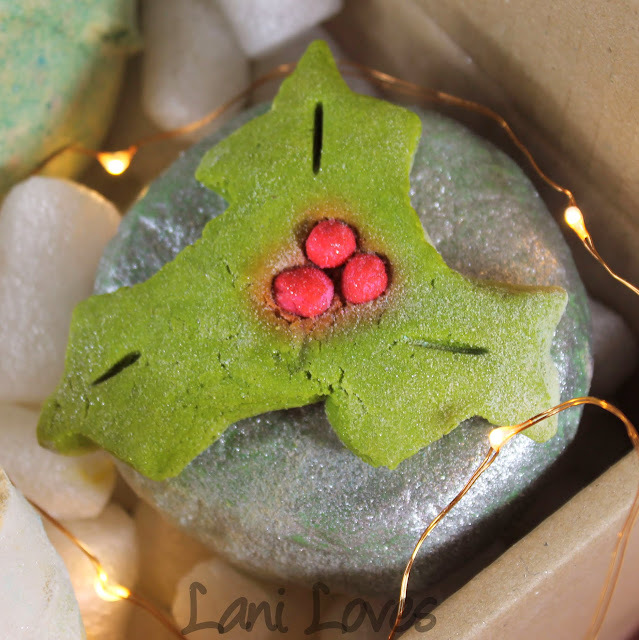 Lord of Misrule Bath Bomb ($7.90NZD) was Noel and Patrick's favourite of the selection in this box: initially you get heaps of bright green foam, but as the bath bomb continues to disintegrate you'll see heaps of magenta purple swirling out too, which had them cackling and squealing with glee! The smaller pastel sections you see are supposed to be 'popping candies' although we didn't notice much of an effect from those. I wasn't overly fond of the patchouli and black pepper scent but the kids didn't mind and the dramatic effect pretty much made up for it! Did you pick up any of these over the holiday season? 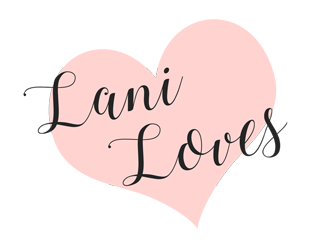 Are you stalking the LUSH sale?